experiences make for powerful and fascinating reading. 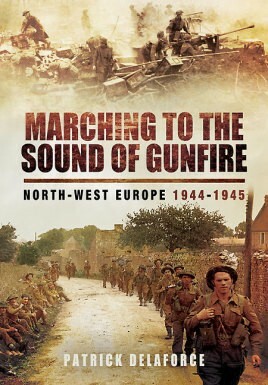 First-hand accounts of the landings, liberation of towns and villages, fierce actions, not all successful, bring home to the reader the cost of war as well as the magnitude of the venture. Particularly evocative is the range of emotions that were experienced by those involved, be they generals or the most junior soldiers. The passage of time means that many of these 'voices' will be heard no more but fortunately Marching to the Sound of Gunfire captures their inspiring testimonies for posterity.